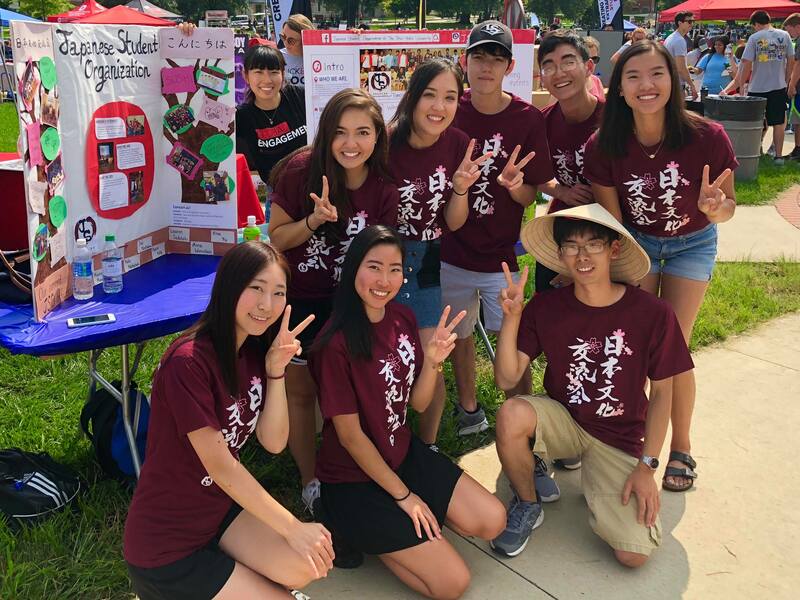 Japanese Student Organization (JSO) is a student organization that brings awareness and promotes Japanese culture among the Ohio State community. JSO is open to everyone! Our events are made not only to facilitate diversity, but also to build friendships between all members through active participation. Show up to any of our events! Stay updated by subscribing to our E-mail newsletters! Want to help us out at events? Become an Officer Assistant! We host and enjoy events throughout the school year! Create your own sushi and enjoy! Learn about the Japanese culture! Enjoy free food and socialize with us! Watch Ghibli movies with us! Enjoy various foods and performances from all around the world! Experience Japanese-style festival in Ohio! There will be various performances and food! We post information and pictures of various events! 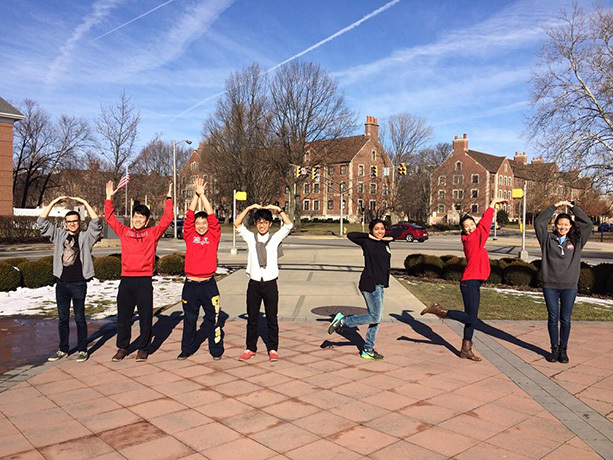 Copyright © 2019 The Japanese Student Organization at The Ohio State University. Powered by WordPress. Theme: Ample by ThemeGrill.